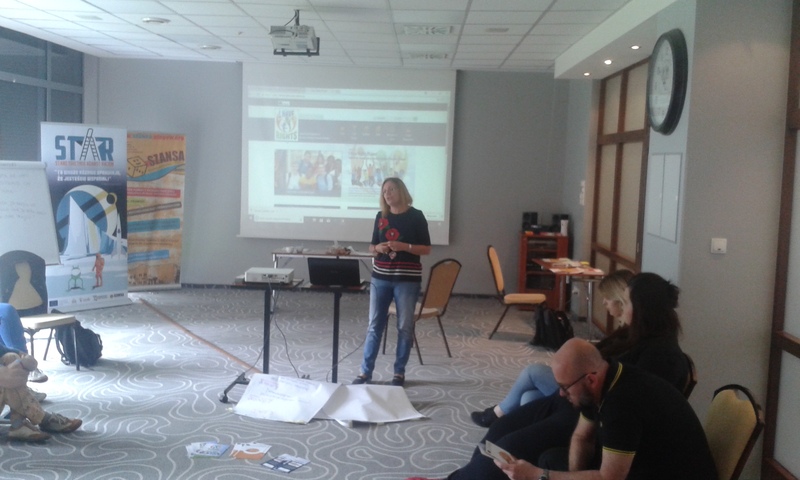 IHR presentation during the Second project partners meeting of STAR (Stand Together Against Racism), project co-funded in the Erasmus+ Programme, KA3- Social Inclusion Through Education. A. Viviani (IHR scientific co-ordinator) presented the project results during the meeting, organised by Szansa Association, partner in STAR and was held in Goglow (PL). STAR partnership expressed their interest in IHR and its results, asking to receive a copy of IO3 - Publication when available, as inclusion, non discrimination and Human Rights education are themes shared by both projects.